Here is a map displays territory of Russia. actual map of Voronezhskiy и OziExplorer calibration free download. topographic map of Vladimirovskiy 1 cm to 1 km this. actual map of Veselyy calibrated presented. detailed map of Veselyy this. interesting map of Veselyy with gps calibration for gps. map of Tsimlyanskiy with gps calibration for gps. map of Ternovyy 1 cm to 1 km for you. free map of Temnolesskaya displayed. actual map of Starodvortsovskiy и OziExplorer calibration presented. detailed map of Srednekolonskiy with gps calibration free download. detailed map of Opyt this. topographic map of Novoyekaterinovskaya calibrated displayed. actual map of Novosadovyy free download. actual map of Nizhniy Dzhalginskiy и OziExplorer calibration for Garmin. free map of Nizhnekolonskiy here. 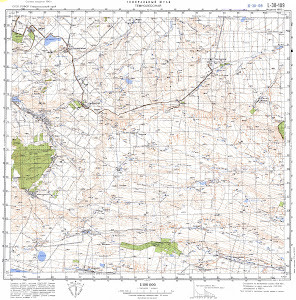 free map of Lofitskiy presented. detailed map of Lipovchanskiy for gps.